“I’m delighted to announce that your child has been awarded a scholarship.” Music to your ears! 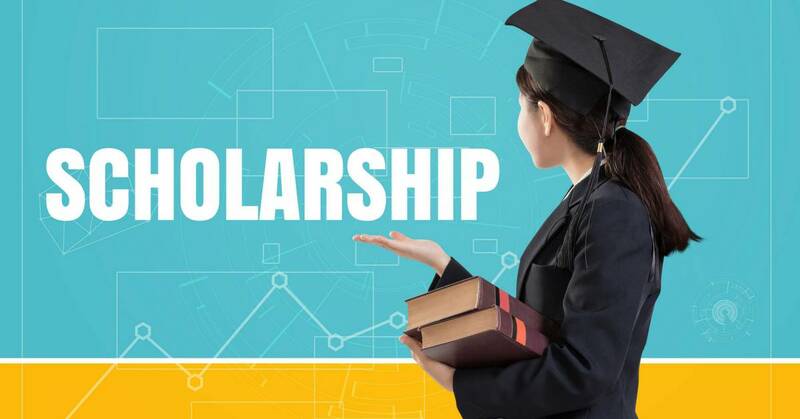 Scholarships (and fellowships) are generally tax-free, whether for elementary or high school students, for college or graduate students, or for students at accredited vocational schools. It makes no difference whether the scholarship takes the form of a direct payment to the individual or a tuition reduction. However, for the scholarship to be tax-free, certain conditions must be satisfied. The most important are that the award must be used for tuition and related expenses (and not for room and board) and that it must not be compensation for services. Tuition and related expenses. A scholarship is tax-free only to the extent it is used to pay for (1) tuition and fees required to attend the school or (2) fees, books, supplies, and equipment required of all students in a particular course. For example, if a computer is recommended but not required, buying one would not qualify. Other expenses that don’t qualify include the cost of room and board, travel, research, and clerical help. To the extent a scholarship award isn’t used for qualifying items, it is taxable. The recipient is responsible for establishing how much of the award was used for qualified tuition and related expenses so as to be tax-free. You should maintain records (e.g., copies of bills, receipts, cancelled checks) that reflect the use of the scholarship money. Scholarship award can’t be payment for services. Subject to limited exceptions, a scholarship isn’t tax-free if the payments are linked to services that your child performs as a condition for receiving the award, even if those services are required of all degree candidates. Thus, a stipend your child receives for required teaching, research, or other services is taxable, even if the child uses the money for tuition or related expenses. Returns and records. If the scholarship is tax-free and your child has no other income, the award doesn’t have to be reported on a return. However, any portion of the award that is taxable as payment for services is treated as wages, and the payor should withhold accordingly. Estimated tax payments may have to be made if the payor doesn’t withhold enough tax. Your child should receive a Form W-2 showing the amount of these “wages” and the amount of tax withheld, but any portion of the award that is taxable must be reported, even if no Form W-2 is received. 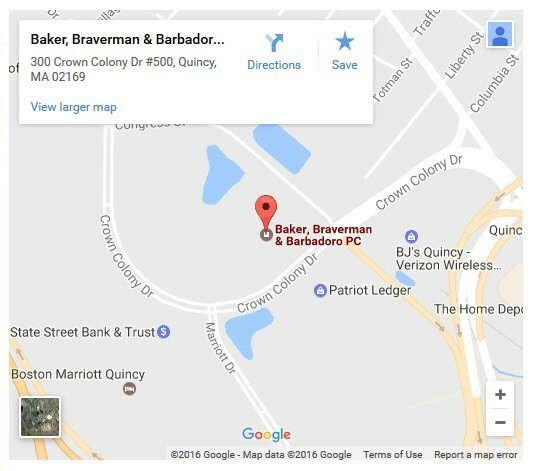 If you have questions about your child’s scholarship offers, please contact one of the tax attorneys at Baker, Braverman & Barbadoro, P.C. to set up an appointment. – Warren F. Baker.